Jamie Sindelar fires 67 to win for the 10th time in his last 17 starts! 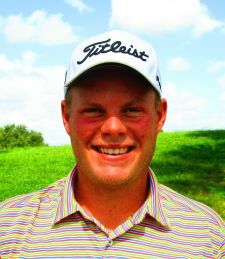 LAKE WORTH, Fla. – After opening with 10 straight pars, Jamie Sindelar of Horseheads, NY, ran off four consecutive birdies and added one more at No. 18 Monday to win for the 18th time on the Minor League Golf Tour. Sindelar finished at five under par 67 to win by two strokes on the South course at Fountains Country Club. It was Sindelar’s 10th victory in his last 17 starts. He received $570 from the $2,160 purse and an additional $150 from an optional bonus pool to boost his career earnings to $81,554 since October, 2013. 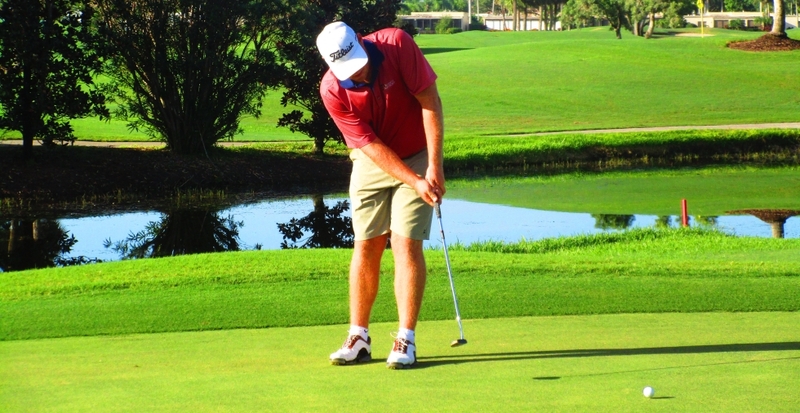 Tied for second at 69 were Blake Morris from Waterbury, CT, with three birdies, at Nos. 12, 13 and 14; Matt Holuta, Indiana, PA, 5 birdies and 2 bogeys; and Matt Harris, Lexington, KY, 7 birdies and 4 bogeys. The final Qualifying School Contest of 2018 starts Wednesday! 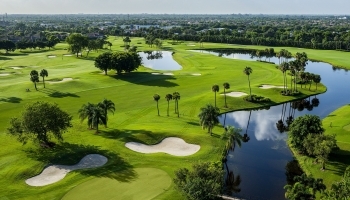 It will be a 36 hole event Wednesday and Thursday September 12-13 at Jupiter Country Club. The entry fee for the 2-day event is $390 with 40% of the field earning a check with an optional $200 Qualifying School Contest presented by Joey D Golf and ClubCraft where the low score will win $4,500 (guaranteed) to put towards the Q-School entry of their choice. You can play in this event if you are already signed up for Q-School. The 1st place prize of $4,500 is a reimbursement once you start Q-School. You can also play in the event without being in the Qualifying School Contest. The contest is OPTIONAL. Any questions please call Tournament Director Scott Turner at 561-598-9630.